Update, 1/12/19: Argus & Wookie’s has since closed its doors; the building in downtown Ames where it was currently sits vacant in search of a new tenant. A pet shop in downtown Ames that since 2011 has been the target of protesters alleging that it got its dogs from puppy mills has been sold to a Marshalltown couple that tells the Ames Tribune it will stop selling dogs there. Last month, the Burnett Avenue shop, Dyvig’s Pet Shoppe, placed a sign in its window that read, “‘RETIREMENT’ SALE.” On Wednesday, the protest group, Bailing Out Benji, posted a photo on Facebook with a new sign indicating that Dyvig’s would be renamed Argus & Wookie’s beginning Dec. 15. 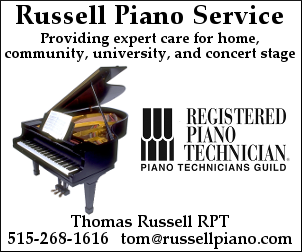 The following day, the Tribune reported that Marshalltown resident Paula Sprague and her husband had bought the store and are naming it after their family dogs. The shop’s previous owner, Dale Dyvig, resented the protesters and in 2015 enlisted the help of the Main Street Cultural District in an ultimately unsuccessful effort to get the Ames City Council to establish a new ordinance to restrict Bailing Out Benji’s ability to protest outside the shop. Dyvig also resented attention drawn to the protesters and his efforts to silence them. In 2015, when I was writing about the dispute for the Tribune, he challenged my reporting, suggesting that it wasn’t newsworthy, and ultimately cancelled his subscription and stopped advertising in the newspaper after failing to convince us that his petition to the council didn’t merit coverage. 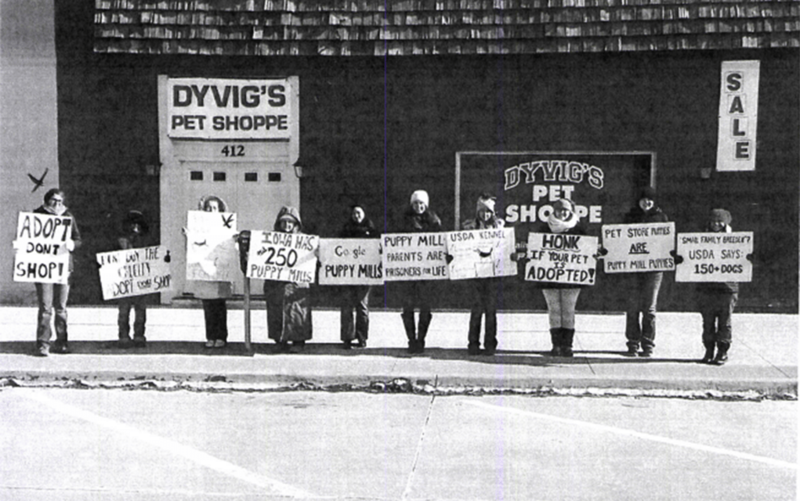 The puppy mill controversy aside, Paula Sprague told the Tribune that the shop would largely remain the same as it was under Dyvig’s ownership. “We figure what he’s doing works, so we’re going to try to keep that going,” she said. The Spragues also own a pet shop in Marshalltown called Lost and Finned Pet Supply.